Jane Langston has been practitioner since 2000, and a Teacher of Amatsu since 2003, working with Active Balance Training Ltd and Amatsu UK Ltd with the inspirational Dennis Bartram. 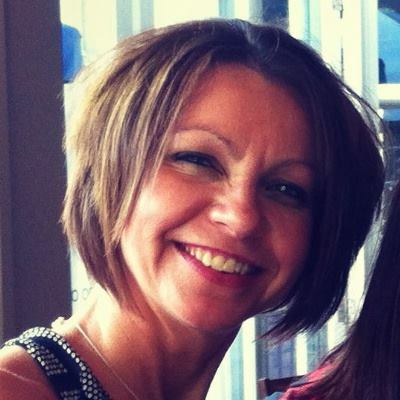 Jane has taught in Hertfordshire (North West London), Hartlepool and Dublin, having been an assistant trainer since 2001. 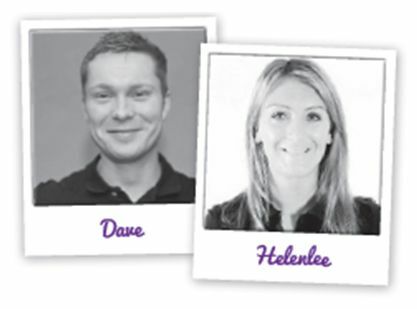 The Amatsu Training School was formed in 2005 and Jane has a proven track record of teaching to a high standard. She was a founder member of the Amatsu Therapy Association (ATA), and acts as an External Examiner for Amatsu Therapy International and is a Senior Practitioner with the Institute for Complementary and Natural Medicine. Jane is also a member of Amatsu Therapy International and the Institute for Learning, having completed the City and Guilds PTLLS at level 4. Jane has a scientific approach to the teaching of the art of Amatsu, by virtue of her background as a Fellow of the Institute of Biomedical Science, specialising in Haematology.The school has produced award winning students, with Kim Holmes being awarded the Institute for Complementary and Natural Medicine’s Best Complementary Medicine Student Award 2011. 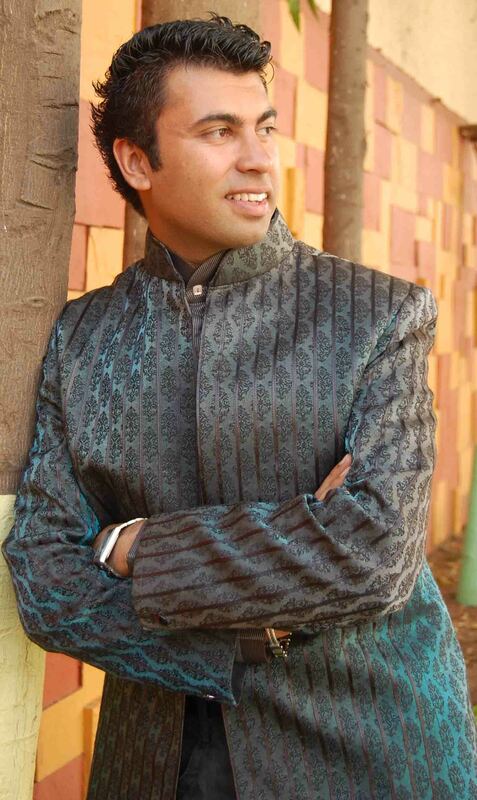 Jane will be assisted throughout the courses by Taz Faruqi, another qualified teacher. Together they amass over 18 years of Amatsu teaching, and over 22 years of clinical practice. They will be ably assisted by Gina Croft , who has a keen desire to teach Amatsu, and will be participating on the Trainers’ Programme. Additional classroom and kitchen support is provided by Noura Abi-Chahine. The Amatsu Training School Ltd is proud to have been awarded the Institute for Complementary and Natural Medicine’s Award for Best Complementary Therapy Company 2012 – a tremendous accolade indeed! Cask Corner first opened in 2011 under the patronage of Julie Buckley who’s mission statement was to promote Live Music in Doncaster; to both showcase and fuse young and old talent alike and to provide a platform for them to do this, to bridge the generation gap, to develop past and present musical influences and hone their musical skills, as well as to provide a stage for existing bands. 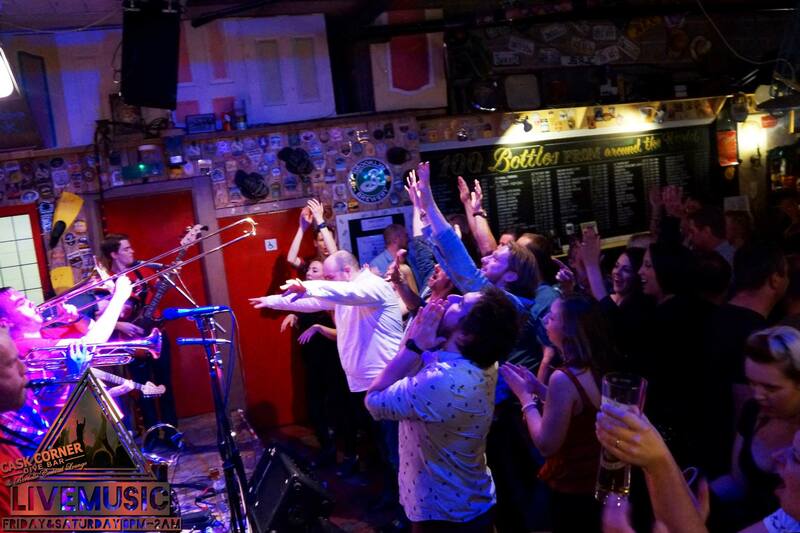 They have achieved this by providing free rehearsal space, giving them an opportunity to perform either at Live and Gigging on a Tuesday, Open Mic on a Wednesday or a gig on a Friday or Saturday night. Also she wanted to make Live Music available to all, not charging an entry fee achieves this. Julie “Very Rarely Wrong” Buckleys’ happy team consist of Adrian “Damaging Director” Daykin, Lorna “Mousekin” Buckley, Marc “I’m Off For My Sandwich” Jones, Phill “500 points in Scrabble “ Boguszewski, Alanah “Flirty” Flint, Becca “My Zips Stuck” Medley, Joie “It’s not my real name” Carruthers and Daniel “Dapper” Rowley. Julie was at Open Mic when she was informed that Cask Corner were finalists at the What’s On For Me Awards, several members of The Smoking Beagles and Groomlake Fugitives asked if they could come along to the awards. This ramshackle band of troubadours are a prime example of what she set out to achieve; the bands were formed by customers, friends and Open Mic attendees ageing from 25 to 53, they played their first gigs at Cask Corner with great success and went on to perform at T-Fest and are now a highly sought after bands. All Cask Corners events fit in with those in the Doncaster Community; many local bands performed there during Doncasters music festival MAPFest and they organised some great events for Doncasters first Steampunk weekend with a Music Hall Variety Show featuring lots of local talent. They also host Cask Fest twice a year with live music all day and night! In 2013 they were also proud to be invited to host a VIP tent at Tickhills’ first music festival, T-Fest which was a great success. Getting to know the customers both in person and via social media is imperative to the Cask Corner team and a massive thank you goes out to all of them, the staff and the musicians for helping to make Cask Corner the great venue that it is. With more than 10 years experience in the fitness industry as a gym manager, personal trainer and studio instructor, I moved to Bromsgrove from a successful career managing the BBC Fitness Centres in London. I am based at The Ryland Centre where I offer a variety of classes including high energy, fat burning and body conditioning. I am passionate about promoting the physical and psychological benefits of leading a healthy & active lifestyle, and committed to making exercise accessible to everyone, regardless of their fitness level or goals. My classes are designed to be a welcoming and nurturing place for people to exercise and take time out, in a bid to support a healthy work/life balance. Whatever exercise you’re into or whatever level of fitness you’re at, I have a class to suit you. My unique selling point in Bromsgrove is introducing Hour of Power to the West Midlands which is the most exciting & dynamic full body workout on the UK fitness scene. It truly is “The Ultimate Workout”! I also over Boxercise Circuits, Pump fx, LBT’s, Abs, a HIIT class called 60 Minute Fat Loss, Little Black Dress Club and Real Results. As a personal trainer, I dedicate my time and expertise to each individual client and work with them closely to ensure they achieve their goals. I will always discuss their exercise likes and dislikes so that the workouts always remain fun & effective! What’s On 4 Me 2013 Awards – Nominations Now Open! Our What’s On 4 Me 2013 Awards will recognise the great work that your activity providers do, especially the ones who you feel go above and beyond the call of duty, and our Awards will give them the praise they deserve at our fabulous Awards Ceremony hosted on the catwalk stage at the Ideal Home Show at Xmas! Our 3rd National Annual Awards in association with Ideal Weight are now open and we are overwhelmed with the response! We are receiving hundreds of nominations every day for those companies, organisations and individuals providing the very best lifestyle and “Me Time” activities, classes, events and support for adults across the UK. In 2012 a record 10,000+ votes and 1,000+ nominations were received and in 2013 will build on this amazing total as the UK’s adults rush to reward those providers who have made such a difference to their lives and lifestyles! So who keeps you fit? Do you have a fantastic Personal Trainer, Zumba Teacher or Bootcamp Instructor? Who helps you be more creative? Perhaps you attend amazing Art, Craft or Music Groups? Who teaches you crucial skills? Do you have a wonderful Driving Instructor, College Course Tutor or Guitar Teacher? Where do you make new friends and contacts? Maybe you’ve found great online Social Networking Groups, Business Networking Meetings or local Special Interest Groups? Where do you socialise? You may have a favourite Restaurant, Bar or Nightclub? How do you relax? Do you have a favourite Spa, Beautician, Health Retreat or favourite Getaway? However you spend your “Me Time”, send a huge Thank You to your favourite and you could win 2 VIP tickets to attend the glittering Awards Ceremony at Earl’s Court, joining the winners and finalists at the champagne reception and enjoying free entry to the Ideal Home Show at Xmas! A recent report in the Daily Mail stated that an apple a day is not as good as it used to be. Fruit and vegetables are being gradually stripped of the natural goodness which makes them beneficial for health, experts have found. An alarming drop in essential minerals means that the apples and greens of today are nowhere near as good for us as those eaten 50 years ago. Some fruits are also becoming sweeter than they were during the last century, leading to fears about tooth decay and obesity. Nutrients needed to help the body and immune system work properly, balance hormones and produce vital blood cells are dwindling across a wide variety of fruit and vegetables, it emerged. Government health advice is to eat at least five portions of fruit and vegetables a day to help maintain health and possibly avoid some cancers. Its January again and everyone is like a bull in a china shop going full steam ahead with their new year’s resolutions of Diet’s, Gym Memberships and Detox’s for the month. We think it is fantastic that so many people at once are so health conscious and are doing their upmost to make a difference to their weight and lifestyle. However wouldn’t it be great if for once we all didn’t have to go through this crazy phase that sometimes is an “overwhelming” experience and becomes so intense that it is unsustainable and by February we’ve all had enough? We all blame ourselves when we fall off and feel like we have “failed” but it’s not our fault. Wouldn’t it be great if we didn’t spend most of the year “on” and “off” the wagon? We can’t spend all of our lives on a Diet, hammering the gym 5 X per week or starving ourselves. Imagine never having the stress of being on a “Diet” ever again! But feeling well, in good shape and living a balanced lifestyle? Now there is no “easy” route to getting fit, healthy and losing weight (unlike what so called experts have you believe) BUT there is an easier less frustrating way that can last a lifetime. Yes really!! A “lifestyle” is the answer, a lifestyle that we create over time for the “long term”. Making positive changes that work, that are healthy and that become as normal as brushing your teeth every day. Eventually turning bad habits into occasional treats, good habits, every day habits and finally being able to find that “happy balance”. In this blog we advise that you take 1 of these resolutions per month and spend that month only focusing and making that ONE positive change to become a habit for good. These 12 Tips will eventually create HUGE results over the next 12 months so that next January you don’t have to stress or go through all of this again. Drink water and maximise hydration – A hydrated body is the first most important step before embarking on any type of health or weight loss kick. The human body is made up of 70% water so this vital to get right. Tip: Aim to consume 1 litre of water for every 50lbs you weigh. This will help keep you hydrated and speed up fat loss. 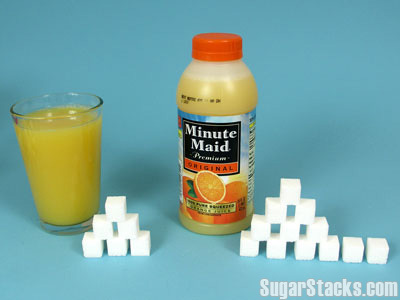 Avoid Diet sodas and drinks – Many of us drink diet sodas because we are tricked into believing that they contain “no sugar” and are less fattening. Wrong! Diet drinks can label and market as low calories, no sugar and less fattening, HOWEVER they do not mention that they contain “Aspartame”, a chemical sweetener that is a 200 times stronger than sugar and has a devastating effect on our bodies fat levels. Tip: Avoid or reduce your fizzy drink intake by half and avoid after 12pm, replace with water. 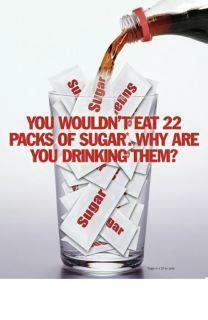 If you do drink fizzy drinks as a treat opt for full fat. Low fat = Get fat – We would strongly advise you avoid ALL low fat products including yoghurts and sauces. The problem with low fat products today is they are marketed and labelled as less calories and fat, however the fat is stripped and replaced with the white enemy “Sugar”. Aim to only consume the full fat options if you must including full fat butter and full fat bio live natural yoghurt. Tip: Remember we need good fat to lose fat so get yours from avocados, seeds, nuts, coconuts, and oily fish, etc. Control blood sugar levels – The most important action you can take for fat loss is maintain a balance in your blood sugar levels, do this by avoiding anything that contains more than 5g of sugar per serving. NOTE: Excess sugar=Excess fat gain. Simple! Kick the Cardio – Steady state cardio such as running, X-trainer, cycling, walking and aerobics will only burn 1/5 of the amount of calories that HIIT (High Intensity Interval Training) will. 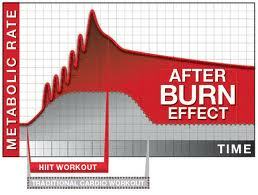 HIIT training is the most effective way to burn fat. Tip: Try this, 20secs of fast running or cycling followed by 20secs of recovery for 5minutes. Get complex with your carbs – It’s time to say goodbye or dramatically reduce your intake of refined carbohydrates if you want to increase energy and decrease your waistline. These include bread, pasta, rice and white potato. Why? Because they are either heavily processed, contain wheat and gluten or cause our bodies to gain and store fat. However do not panic as Complex carbohydrates are going to be your main source or carbs and these are healthy, tasty foods such as: Sweet potatoes, butternut squash, all vegetables, grains, legumes, brown rice, quinoa and rye toast etc. Tip: Aim to consume carbohydrates on the days you work out. Throw away the calorie calculator – Avoid living your life by calories, sins and points! It’s time to start eating when you’re hungry, stop when you are full and just think about the foods you are putting into your body. Calorie restricting and starvation diets will only lower your metabolism and we all now know what that does! Less is definitely not more. Tip: Stop looking for fat and calorie content on foods and look for wholesome natural foods and check sugar content. Always eat breakfast – Yes this sounds very cliché but it is very important. Eating breakfast is like putting fuel into your car for the journey ahead, the journey being your day ahead! Skipping breakfast and not eating for hours will affect blood sugar levels and result in you craving a carb or some sugar. Your breakfast will also kick start your metabolism for the day providing it’s the right breakfast. Tip: Aim to eat breakfast within 45minutes of getting up on a morning. Not So Special K – Cereal is the quickest and tastiest breakfast for most of us with a busy lifestyle; however it is one of the most damaging foods to our health and waistline. Cereal was once nutritious as a whole grain or wheat before being highly processed through a chemical process called extrusion to make into its shapes and to make it last its sell by date of around 6-12months. Not to mention being coated in sugar or chemicals. Tip: Opt for more natural foods at breakfast time such as eggs. Get Help – Embarking on a health kick, exercise regime or Healthy eating plan is never easy on your own and requires motivation, support and expert advice. Look for a company or coach whose training principles are in health and wellbeing as well as effective fat loss. Avoid cheap companies who promise quick fixes, fad’s and promote shake diets etc. Remember it is an investment in your health! Here’s to your success in 2013! Happy New Year! Win a Goodie Bag from Yakult to welcome in 2013! Turn over a new leaf with Yakult! 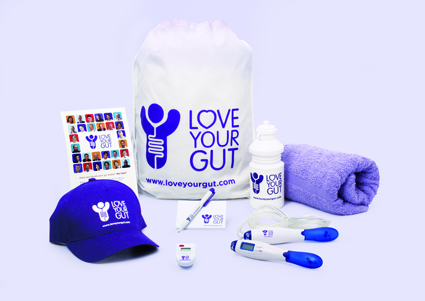 If you’ve overindulged during the Festive period & looking to turn over a new leaf and look after yourself in 2013 read on… www.whatson4me.co.uk and ‘Love Your Gut’ www.loveyourgut.com – a campaign organised by digestive health charities Core and the IBS Network in association with Yakult – is offering 1 lucky reader the chance to take steps towards good digestive health by supplying a ‘Love Your Gut’ Pack worth £50. Simply click on our picture and comment and “share” with your friends to have a chance to win this amazing Goodie Bag! 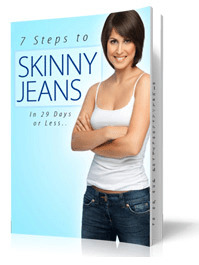 7 STEPS TO SKINNY JEANS IN 29 DAYS OR LESS! * Why most fitness and weight loss programs fail you. Orchid, the UK’s male cancer charity, is organising an epic 37 hour unique relay charity cycle ride from Buckingham Palace, London to Holyrood Palace, Edinburgh to raise awareness for the 37,000 men diagnosed each year with a male specific cancer. So if you fancy a challenge of Olympic proportions for 2012 or just want to boost your fitness and raise money for a great cause, why not sign up and get cycling! The Palace to Palace challenge begins on Friday 22nd June 2012, at Green Park, Central London where relay teams of two will set off from Buckingham Palace to embark on the 400 mile journey. The cyclists will take it in turns to alternatively pedal through night and day with each rider cycling up to 200 miles during this fast paced 37 hour challenge. All cyclists will set off together leaving London via Hyde Park heading North. The route then skirts around Peterborough and Lincoln, across the Humber River and heads on towards York. Riding through the night challengers will cross the Scottish border via Galashiels on the Saturday and carry onwards to Edinburgh. The group will then reconvene on the outskirts of Edinburgh before entering the city together, arriving en masse at Holyrood Palace. To commemorate the completion of this gruelling challenge participants will spend Saturday night in Edinburgh in a 2/3* hotel and will be rewarded with well deserved celebratory meal in the evening. This demanding challenge is not for the faint hearted, high levels of fitness, stamina and mental determination will be a must for all participants. Cyclists will also need good road sense as the route will incorporate many ‘A’ and ‘B’ roads. Cyclists will be supported by experienced Discovery Adventure leaders/drivers, a cycle guide at night and mechanic support. The route will be marked and snacks and drinks will be available at the regular team swapping points. To take part, each team of two will need to raise a minimum sponsorship of £1,900 per team of two. To register visit http://www.orchid-cancer.org.uk or contact events@orchid-cancer.org.uk or call 0203 4657 197/ 0203 4657 293. There is nothing we at What’s On 4 Me like more than sampling new products and letting you know what we think!! This month we were delighted to be invited to try Rocktails, the new cocktails that have been launched in Cardiff and Bristol this summer, before being rolled out to the rest of the UK later this year. So I rounded up a few girlfriends for a tasting session! Rocktails are available in three fruity flavours: Frostberry, Arctic Passion and Coolcumber. They are a fusion of refreshing fruits and vodka that have been expertly blended to create a spectacular frozen cocktail that looks and tastes amazing! 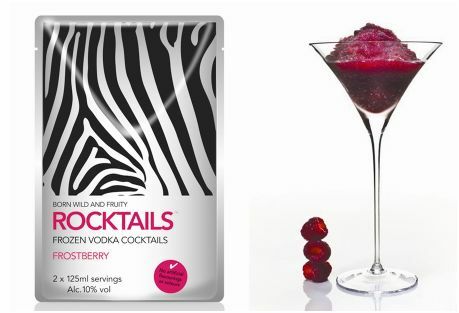 Rocktails come in a handy double serve pouch, which you simply pop into the freezer and leave for around 4 hours, then take it out and leave at room temperature for 20 minutes, give it a squeeze to awaken the frost and then pour. We were expecting a normal fruity vodka-based cocktail, but we were being unfair to Rocktails! Firstly the fabulous frost-effect you get on your glass makes these cocktails look as if they have been expertly mixed and served by your very own bartender. Then you taste them – refreshing, smooth, sophisticated, elegant – these are for discerning adults who know a thing or two about a decent cocktail! We spent the next hour debating the relative merits of the three flavours and trying to decide which was our favourite, which was, it turned out, an impossible task! 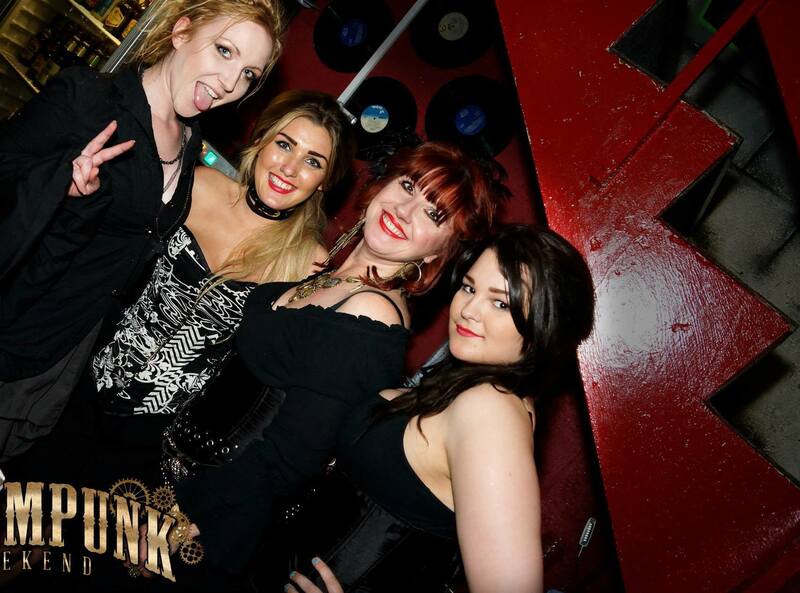 We are all now huge Rocktails fans and will be hot-footing it to those bars that have joined the Rocktails revolution! But fear not if you’re not near Bristol or Cardiff, Rocktails are available NOW to buy online throughout the UK! !